Anyone who listens to the show on a regular basis knows that I adore Roy Orbison and this is why: First there’s the voice. It transcends generations by singing of universal longings that touch the heart. His voice sends quivers through my spine: part country, part rock and part pop, it’s a voice that reaches something approaching perfection. Then there are the songs: a world defined by dreams yet rooted in reality, songs that teach us something about our own vulnerability. Songs of loss and desire and loneliness and, yes, songs about love. Roy Orbison was born on April 23, 1936 in Vernon Texas, the middle son of Orbie Lee Orbison, an oil well driller and car mechanic, and Nadine Shultz, a nurse. He was creating music as young as 6 or 7. We played interviews throughout the program, many from Roy himself and he covered his childhood, learning guitar from his father and uncle, his time at Sun Records, why he started wearing sunglasses on stage and whether he was really lonely, amongst other things. Rather than repeat all that here, let me remind you that you can listen to the Theme Park wherever you are by using your internet connection. Go to http://www.bayfm.org and press the listen button. You should hear the show in real time via your iTunes or other media player. Theme Park airs on Tuesdays 2-4pm (that’s Sydney, Australia time). Then it was a great triple play: BLUE ANGEL, I’M HURTIN’ and RUNNING SCARED. We also included the song LOVE HURTS, originally recorded by the Everly Brothers in 1960. 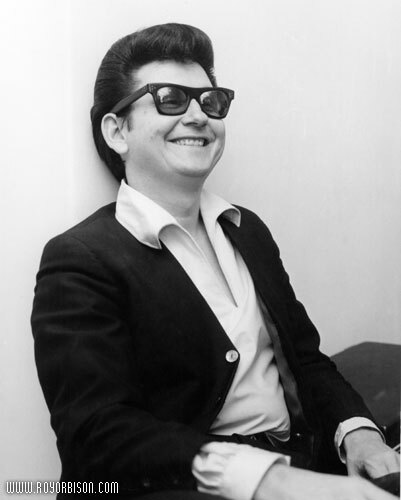 Roy Orbison’s version was issued as the B-side to RUNNING SCARED which was a #1 hit, in 1961. Here’s a rare clip of Roy and his band, The Candymen, taken from a Dutch Tv Show from 1965. The concert was from the Singer Concert Zaal in Laren, Holland, during their European tour. We had to include the next three songs from the early sixties: CANDY MAN, DREAM BABY, (about the birth of his second son with Claudette) and WORKING FOR THE MAN – a song about a Summer he worked in the Texan oil fields alongside his father. By 1963 Orbison was touring extensively throughout the UK, Europe and Australia with The Beatles, The Stones and the Beach Boys. We played a couple of love ballads from that era: FALLING and IT’S OVER. Roy also filled us in on his time, while on tour, with the Rolling Stones and how PRETTY WOMAN influenced them to write Satisfaction. PRETTY WOMAN, of course, went on to be a big hit and was destined to become Orbison’s signature song. Here’s a great piece of kitch from the 70’s: An American TV variety show called﻿ Pink Lady and Jeff. Pink Lady was a popular singing duo from Japan brought to America for the show. Comedian Jeff Altman was the cohost. Worth watching just to see Roy struggling to keep a straight face and also for the 70’s fashion. I rarely dedicate a whole show to one performer. The only other time was a tribute to Michael Jackson. But, in my opinion, Orbison is one of the great rock and rollers: a forceful, yet gentle, voice capable of dynamic crescendos. 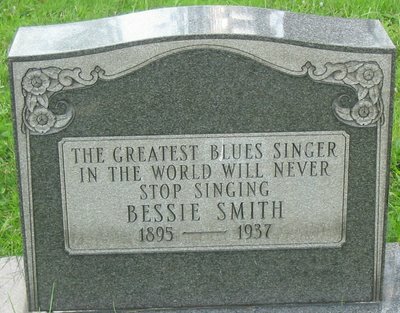 He sang both heartbroken ballads and bluesy rock numbers, running up a formidable hit streak in the early Sixties. From the release of ONLY THE LONELY in 1960 to PRETTY WOMAN, a span of four years, Orbison cracked the Top Ten nine times. Orbison’s most memorable performances were lovelorn melodramas, in which he emoted in a brooding tremulous voice. The melancholy in his songs resonated with listeners of all ages. IT’S OVER is one great example of that style. Another is CRYING. It was great to hear how he came to write that song and we listened to the version he re-recorded with kd lang in 1987. It went on to win them a Grammy Award. During a tour of England in 1968 he received news that his home in Tennessee had burned down and his two eldest sons had died. The property was sold to Johnny Cash, who planted an orchard on it. On March 25, 1969, Orbison married his second wife, Barbara Jacobs, and they had two children of their own. During the 70’s several artists released covers of Orbison’s songs that performed very well. LOVE HURTS was remade by Gram Parsons and Emmylou Harris, and again by heavy metal band Nazareth and Sonny James sent ONLY THE LONELY to # 1 on the country music charts. Linda Ronstadt covered BLUE BAYOU in 1977, which went to No. 3 and stayed on the charts for 24 weeks. And later that year, Orbison and Emmylou Harris won a Grammy Award for their duet THAT LOVIN’ YOU FEELIN’ AGAIN. 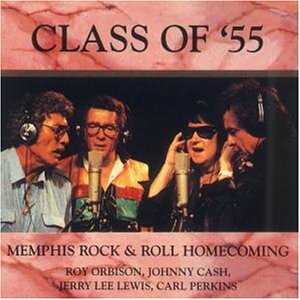 WAYMORES BLUES is from the Class of 55 album with Roy Orbison, Johnny Cash, Jerry Lee Lewis and Carl Perkins. 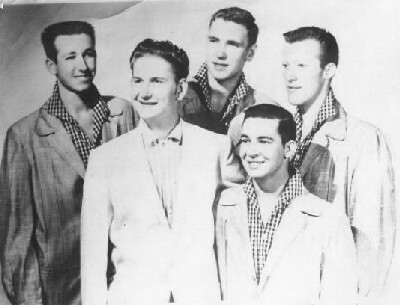 While the album was in part a tribute to Elvis Presley, it was mainly a commemoration of those young performing hopefuls who came to Sun Records in 1955 to make music in the new era o Rock and Roll. 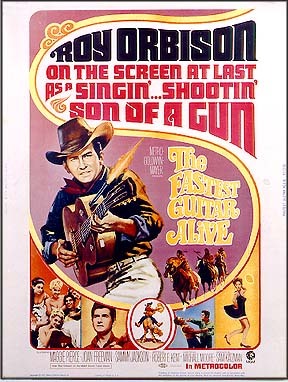 During the 80’s Orbison participated in a number of movie soundtracks. We played two of the most prominent: LIFE FADES AWAY from the film Less Than Zero, starring Robert Downie Jnr and IN DREAMS, from the controversial film by David Lynch, BLUE VELVET. Orbison’s return to the public eye really began in earnest in 1987 with his induction into the Rock and Roll Hall of Fame and the taping of a tribute concert, Black and White Night. The concert featured such disciples as Bruce Springsteen, Elvis Costello, kd lang and Bonnie Raitt and was produced by T. Bone Burnett. Here’s a clip from the DVD. The song is UPTOWN. It was a great pleasure to include a 7 minute interview with members of the supergroup of all supergroups: THE TRAVELLING WILBURYS: Roy Orbison, Bob Dylan, Tom Petty, Jeff Lynne and George Harrison. The year was 1988. We also included the song, HANDLE WITH CARE, from the album The Travelling Wilburys Vol 1. In the same year Orbison was recording a major comeback album, Mystery Girl. It was awaiting release when Orbison suddenly died of a heart attack on December 6, 1988. The album was finalized for release in the weeks following his death through the collaborative efforts of several artists who were all friends and admirers. The album, MYSTERY GIRL, was named after the chorus from the track SHE’S A MYSTERY TO ME, written for Orbison by U2’s Bono and The Edge. The album was released posthumously in 1989 and would join Travelling Wilburys Vol 1 on the Billboard chart. The dual success meant that Roy Orbison joined Elvis Presley as the only two singers to simultaneously have two Top 5 albums on the Billboard chart posthumously, at that time. (This record has now been smashed by Michael Jackson who dominated the Billboard Top 10 albums when he passed away this year). 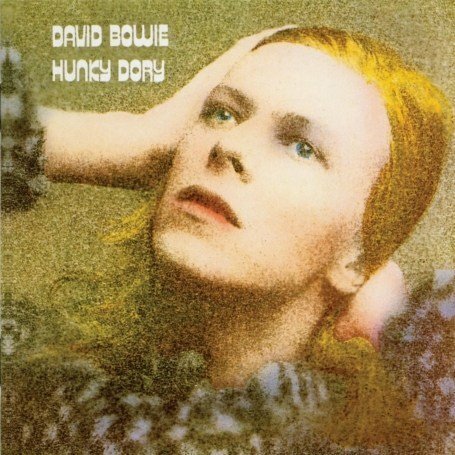 But back to Roy: Mystery Girl was extremely well received and went on to become the highest-charting album of his career. We took a listen to SHE’S A MYSTERY TO ME and YOU’VE GOT IT from that album. Rather than show a performance clip, take a look at Bono and others talking about the writing and recording process of the album. Roy sings SHE’S A MYSTERY TO ME as background to the story. There was time for more of Roy commenting on how he would like to be remembered: “I’d just like to be remembered. If my contribution to the music scene brought someone some happiness or helped them keep things together, then that would be great.” A medley of some of Roy’s best loved tunes then closed the show: I DROVE ALL NIGHT, OH PRETTY WOMAN, LANA and HEARTBREAK RADIO. When Elvis Presley stated that Roy Orbison is “The world’s greatest singer”, we know that he wasn’t kidding, that’s for sure.